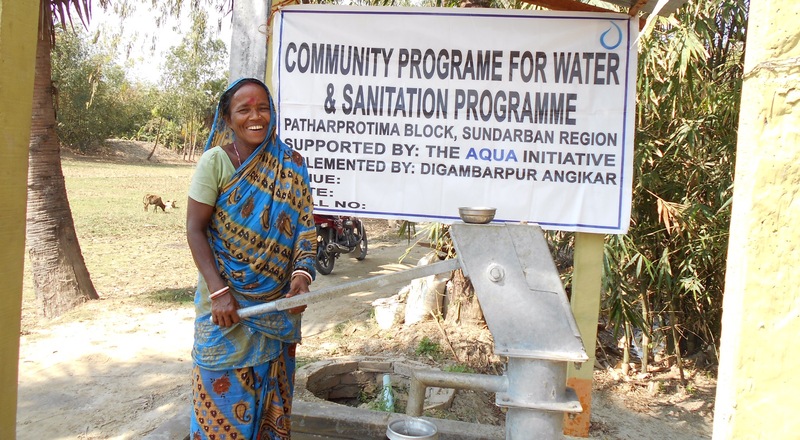 In 2015, the Aqua Initiative partnered with local organisation Digambarpur Angikar in India to work on building new wells in rural regions of the country. Due to funds raised through Aqua Initiative in the U.K., and partner projects in Dubai, we have been able to fund the construction to two tube wells for villages in Sundardan Island. We worked with the organisation to provide the funding for construction as well as hygiene, sanitation and maintenance training. The Sundarban region was chosen as it is a highly underdeveloped area that is not currently considered by local government for development. The area particularly suffers from natural disasters such as cyclones and monsoons. The major economy of the area is fishing, with the local people catching and selling prawns, crab and fish to earn a living. Unfortunately, many of the local tribal people suffer from water borne diseases due to the lack of safe drinking water and sanitation. The work of the Aqua Iniative has been to repair damaged wells and focus on construction of tube wells which are pipes drilled into the ground to a water source and a manual pump forces the water to the surface. The pumps were constructed in partnership between the local charity and people in the villages. 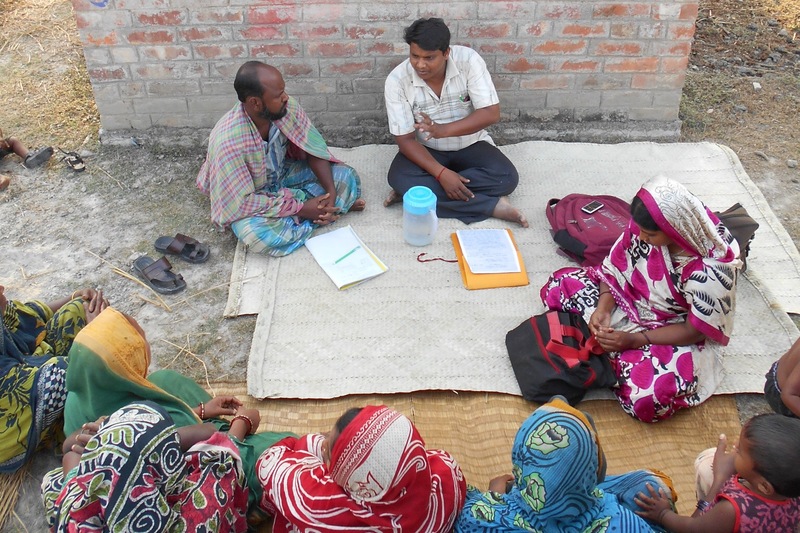 The project also included a door-to-door hygiene and sanitation training program to improve local health. Through our fundraising events, we aim to be able to provide sustainable and impactful projects which give communities around the world access to clean drinking water. Thanks to the work of our partners, we have been able to introduce these new wells which will be a huge benefit to the local community, providing women and children the ability to work and learn without the need to walk miles each day to gather clean water. The outcome of the project has been the introduction of new clean water wells, improved hygiene and sanitation knowledge, upgrades to damaged projects and training and developing young community members to maintain and manage the water pumps. This means thousands of local villagers will have safe access to drinking water. Since registering as a charity, the Aqua Initiative has been able to raise tens of thousands of pounds for charity, and provide clean water solutions to people all over the world. These new India projects add to our list of countries, including Rwanda, Ethiopia, Afghanistan, Kenya and Sudan. We are proud that these new projects continue our impactful work and help improve global access to clean water. Putting on charity events is difficult. The competition is extensive and there is so much more to consider financially, as you’re trying to gain sponsors, cover all costs and maximize donations. Putting on a charity event is especially difficult, when you are a brand new charity, with little support and awareness yet. That is where the Aqua Initiative is. Over the past months, myself (Edward Pollock, CEO of the Aqua Initiative) and some other voluntary event coordinators have been putting in plans for the Aqua Initiative’s first ever Clean Water Gala. The plans have all come together great, and I’m very excited that we’d put on a great event. 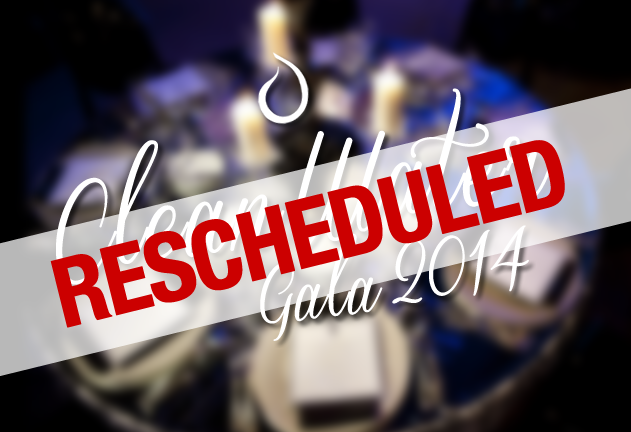 The gala was scheduled to take place on Friday 19th September at Hilton Aberdeen Treetops from 6:30pm –midnight. However, despite the planning going well, the trouble we faced was that the Aqua Initiative is such a new charity, that the local community doesn’t really know much about us, or has any reason to trust us. With a month to go, we’ve struggled to sell tickets, despite our best efforts. whois directory . godaddy.com transfer domain . 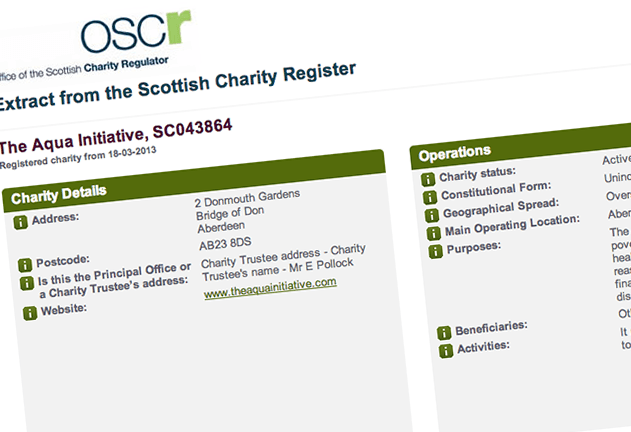 The challenge lies in the fact that companies in Aberdeen are inundated with event invitations, until they know who the charity are and what they do, they are unlikely to buy tickets. With these issues hanging over our heads, I took the decision to try and make some more time. The 19th September was always a difficult date due to local holidays as well as it being the date after the vote on Scottish Independence, but it was the only date available at the venue. I didn’t want to rush the event, and possibly face a low quality event that I wasn’t proud of. Therefore, the Aqua Initiative has decided to postpone our Clean Water Gala to allow ourselves to reach out to new supporters and sell more tickets to the event. 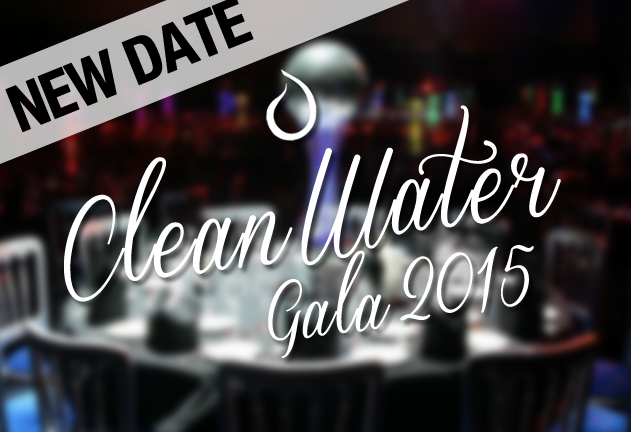 We are proud to announce that the rescheduled date for our Clean Water Gala shall be Saturday 28th February 2015! Nothing else about the event has changed, it is still at Hilton Aberdeen Treetops, from 6:30pm – 00:00am with a three course meal, arrival drink and entertainment for a price of £50 per person, with all the money going to clean water projects. Running a charity is hard, and we’re all volunteers here, and this is our first time doing this, and we’re just trying to put on the best event possible We hope this change in date does not impact any of our supporters, and we hope we can count on as much help as possible to spread the word about the event and make it a great success. Our mission as always is to eradicate global water poverty, and our Clean Water Gala in 2015 will bring us a big step closer to a poverty free world. Well, look at that! Welcome to our lovely, shiny new website! This is now the place to come for all of the latest Aqua Initiative news, pictures, information and more! It’s quite embarrassing to even think about how our website looked before. Incase you don’t know, the Aqua Initiative is a charity that works to bring access to clean water and sanitation to underdeveloped communities around the world. We’ve worked to build this website to allow our supporters access to as much information as they require on various aspects of our work. The ‘Them‘ section will allow you to explore the most important people we work with, and that is the benefactors of our charity. 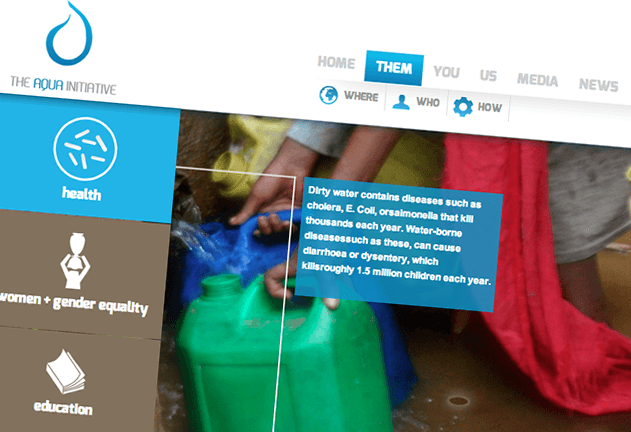 This section of the website allows you to learn about the horrific issues that face millions of communities around the world who do not have access to clean water and sanitation. We are working hard to eradicate these issues, and provide this basic human right to people we desperately deserve it. The ‘You‘ section provides information to allow our supporters to help us take action and gives ways in which you can make a difference. Whether that is donating, learning about the crisis, volunteering, fundraising or more, there is many ways in which you can be involved. As a charity, we intend to inspire others to take action and help as much as possible to bring about a positive change. The ‘Us‘ section lets you take a closer look at us as a charity. We want to be as transparent as possible and there’s plenty of information on this site to let you know exactly what we’re up to, why we’re doing it, who we are and more. 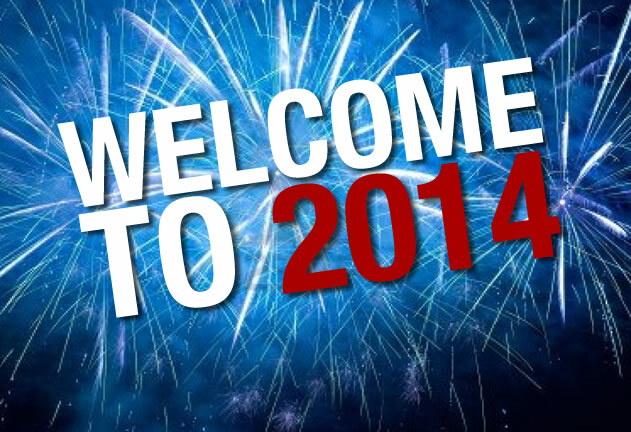 We’re being as open as possible, you can look at our team, check out our finances, learn about our history and more. 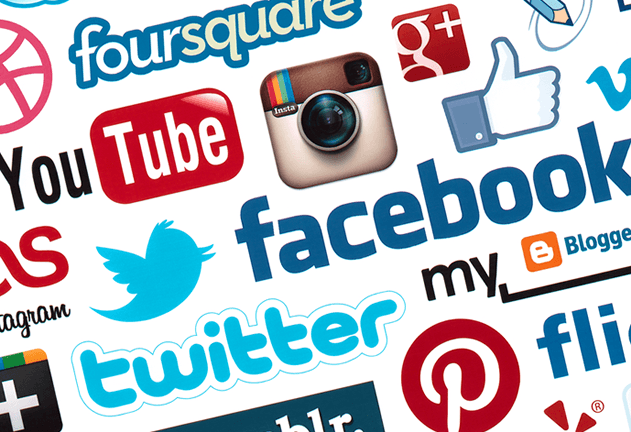 We also have our Facebook, Twitter and YouTube profiles which we will use to give updates on the cause, our work and the latest news. Our ‘News‘ section acts like our blog and will be our chance to give the latest updates about what we’re doing as a charity, provide information from our work in the field, as well as writing articles on developments in the water and sanitation industry. I hope you think the website is as cool as we do, and we invite you to go for an explore and check out all the pages. The Aqua Initiative owes an incredible amount of thanks to Bond Media, who generously offered to design and build our new website. They’ve done an amazing job and been a great support to the Aqua Initiative. They’ve worked with us over the past year to build the best website we could ask for, and we owe them the greatest amount of thanks possible. We look forward to sharing lots of exciting news with you and we hope that you will support us as we continue to bring clean water to the world.